Gilmorton Storage have a huge range of sizes for all containerised storage in . Containerised storage can be used for a number of purposes and our containers are even large enough to fit vehicles such as vans, cars and boats. We can always advise you on the best size for your needs that fits within your budget. In addition to our containerised storage, we also have workshop space and storage units available for hire across our storage facilities. This gives all personal and business clients the ideal storage space you require, regardless of what items you are looking to store at our facilities. Our containerised storage in is always kept in great condition, with the container being kept completely dry at all times, whilst having no risks to security. Spread across a 10-acre site, our storage containers range from 20 ft to 40 ft, making them suitable for all large items you need to fit that you don’t have space for in and around your property. Our containers can be used for the majority of vehicles and have commonly been used for motorhomes, boats, car and van storage. Containerised storage in is the perfect option for many clients, especially if you require larger space than our storage units. Containerised storage is also easily accessible so large items can be transported easily and placed in the container with ease. 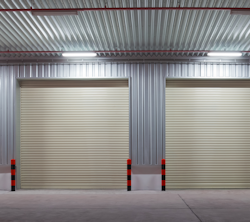 Our storage facilities are also very affordable and with flexible contracts, you choose how long to hire storage space for and what space you would like to hire. 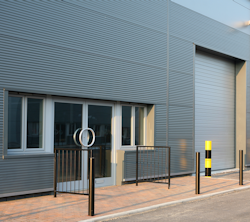 Located just a short drive from the A5, M1 and M6, our containerised storage is ideal for all clients in , being easily accessible throughout our opening times. 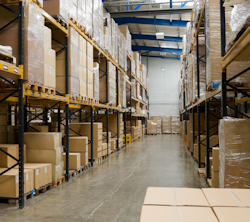 For more information on our storage facilities, contact Gilmorton Storage today. You will always receive a fast response from our team so you can hire containerised storage in for the time you require. We will try to find a suitable contract and storage space so that it fits within your budget. 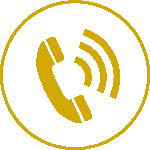 Call us today to make an enquiry on 01455 209 209 or 07815 013 883 or fill in our contact form.